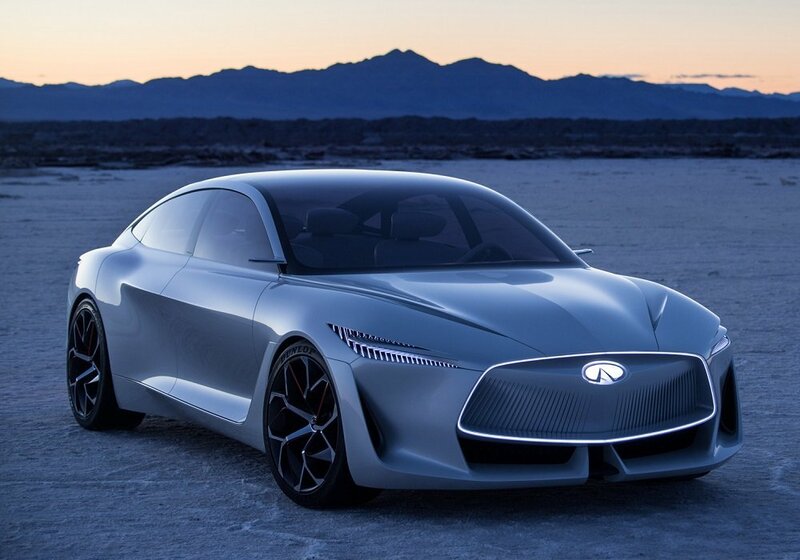 Aside from the ravings of some fanboys, everyone knows Infiniti is constantly in the shadow of other luxury brands. You can blame it on whatever set of factors you want, but the fact is Infiniti always seems to be a few steps behind. A recent report from Bloomberg highlights that the brand feels electrification will give it an edge. There’s no denying that electrification is shaking up the whole auto industry. One sure sign of its growing power is the pushback against it. Automakers like Volvo see opportunity and are seizing it readily, while others like Daimler are being far more cautious. 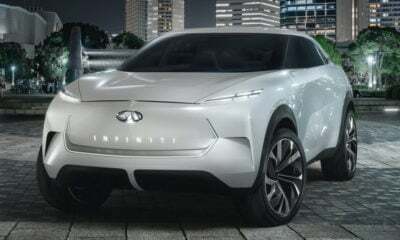 Infiniti’s plan, according to the report, is to use the design latitudes made available by electrification to add more Japanese-inspired simplicity. That’s similar to Volvo’s approach, which has been working beautifully so far. Yes, BMW, Mercedes, and Audi fanboys will laugh at this. 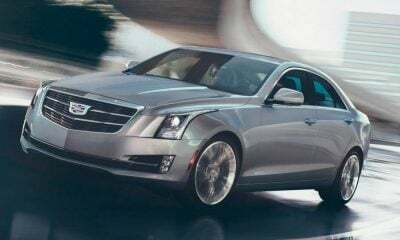 But, there was a time when BMW was a nothing-brand compared to the crushing popularity of Cadillac. My, how times have changed. The Infiniti brand has been a mess for a while. What identity does it even have? Volvo was there just a few short years ago, but now Volvo have a consistent look and feel buyers love. 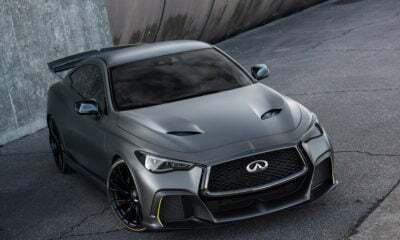 We’re already seen the direction Infiniti plans to go, thanks to the Q Inspiration concept that debuted this year in Detroit.